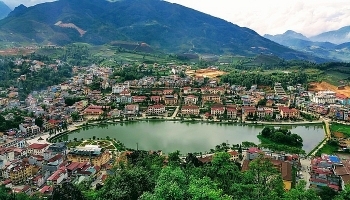 The Vietnam National Administration of Tourism(VNAT) will host a program to promote Vietnamese tourism in the Chinese cities of Chengdu, Chongqing, and Shenzhen from May 15-24. 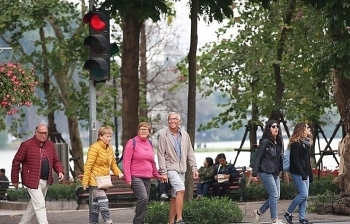 (VEN) - Visitors to Vietnam can now fly directly to the must-see World Heritage site of Ha Long Bay, saving themselves a bus or car trip of several hours from Hanoi. 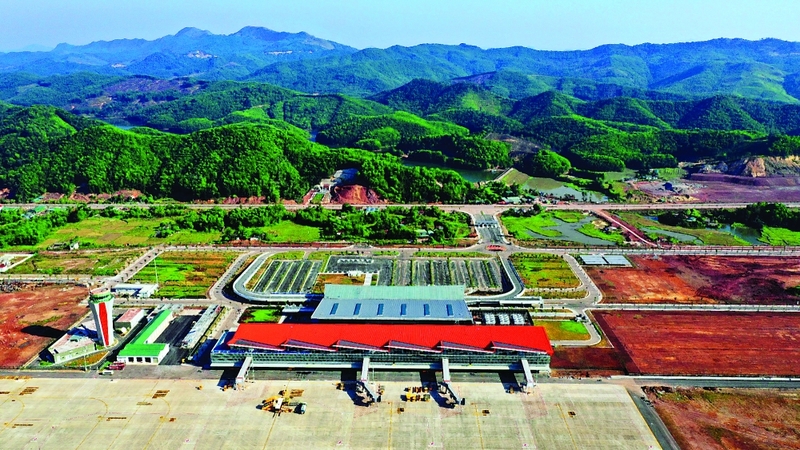 Flights land at the recently inaugurated Van Don International Airport, located about 50km from Ha Long City, the capital of Quang Ninh Province in northeastern Vietnam. 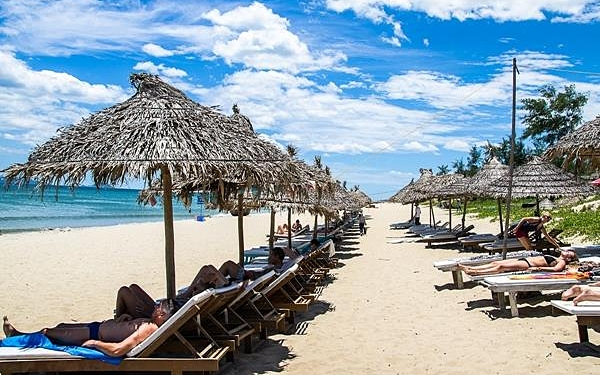 Con Dao Island in the southern province of Ba Ria-Vung Tau has been included on a list of the nine best paradise islands in the world to escape to this year by Vogue magazine. 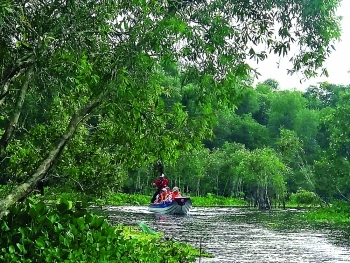 (VEN) - Located around 10km from the Vietnamese-Cambodian border, the Tra Su mangrove forest is a cool oasis in the sweltering Mekong Delta, providing green landscape and rich fauna and flora. It connects to other destinations such as Cam Mountain, Sam Mountain, Tuc Dup Hill and many others. 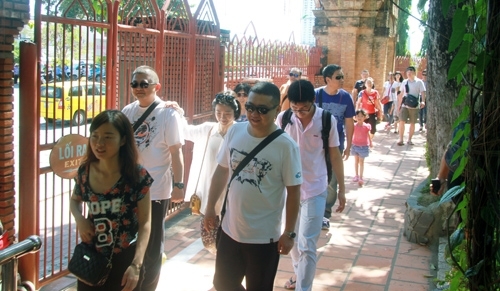 Therefore, it attracts the attention of visitors, especially international ones. 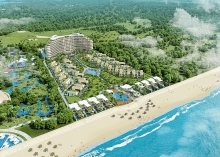 The Vietnam Golf Tourism Association (VGTA) was officially founded on March 29 with the aim of boosting the national golf tourism industry. 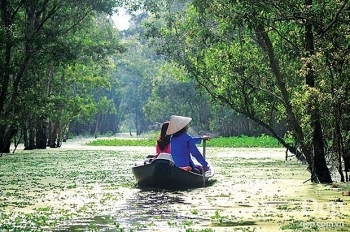 The tourism sector of the Mekong Delta province of An Giang aims to welcome 9.2 million tourists and earn 5.5 trillion VND (over 237.1 million USD) in 2019. 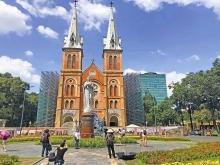 (VEN) - The Republic of Korea (RoK) and Vietnam have recorded strong advances in not only trade and investment but also culture and tourism. 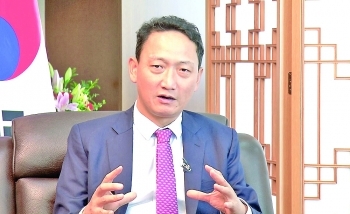 RoK Ambassador to Vietnam Kim Do Hyon discussed the relationship with Vietnam Economic News’ Thanh Tam. 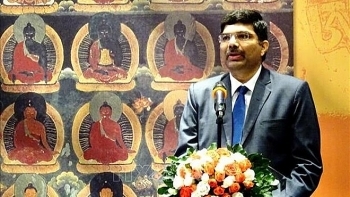 The Indian Consulate General in Ho Chi Minh City organized a seminar on March 20 to introduce the culture, tourism, cuisine and beautiful nature of India. 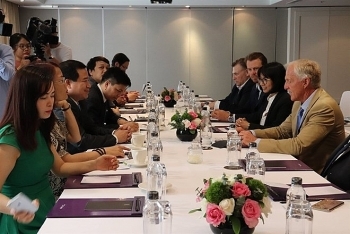 (VEN) - The second DPRK-USA Summit on February 27-28 in Hanoi presented an excellent opportunity for Vietnam to introduce its image to the world and promote its tourism potential. 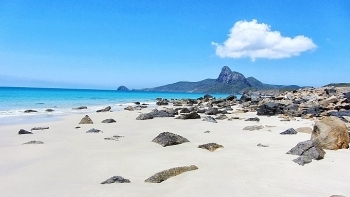 It also helped the tourism sector identify targeted markets for promotion activities. 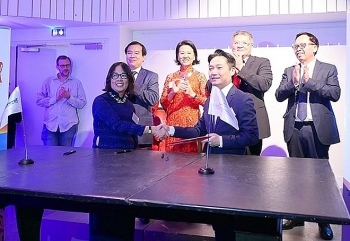 A series of activities, including a photography exhibition, a performance of traditional musical instruments, an ao dai (traditional long dress) fashion show, and culinary introduction events, impressed visitors at a program to promote Vietnam’s tourism in Paris, France, on March 12.